SEOUL -- Ahead of the commercialization of a fifth-generation (5G) mobile network, KT, South Korea's largest telecom company, will put a super-fast internet service with a maximum speed of 10 gigabits per second (Gbps) into commercial operation this week in major cities in South Korea, one of the world's most wired nations. KT said its 10Gbps internet service is crucial for the development of Fourth Industrial Revolution technologies. 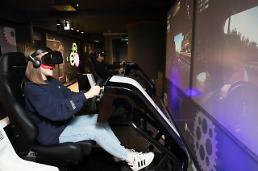 Although the speed of KT's current internet service is fast enough to transfer data for ordinary online tasks, it is insufficient to fully support new technologies such as virtual reality (VR) and augmented reality (AR) which require machines to transfer gigabytes of data within a few seconds. KT will start its 10Gbps service on Thursday. 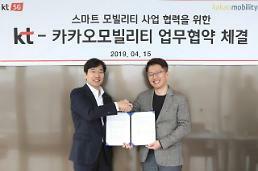 It would help broaden bandwidths of wired, wireless and broadcasting networks connected to the company's nationwide backbone network and provide a stable and fast 5G service. It came four years after KT provided a 1Gbps service. The speed of KT's new internet service will be about 10 times faster than the 1Gbps service with 4.8 million subscribers. It takes less than a minute to download 33 gigabytes of UHD video content. "The emergence of the 10Gbps internet will be an opportunity to realize UHD single-person broadcasting and create realistic VR and AR contents," KT said in a statement on Wednesday, adding the new service would accelerate the development of internet of things (IoT) and cloud-based services because of its fast data transferring speed. 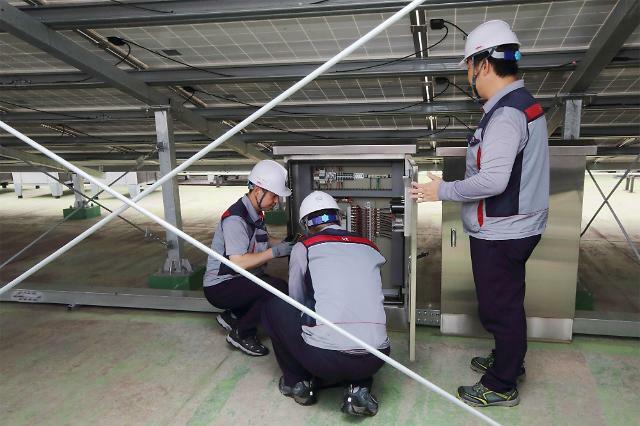 KT will start servicing in six metropolitan cities including Seoul with fiber to the home-real (FTTH-R) technology, a network technique using fiber optic cable equipment, and gradually broaden the areas of coverage. The company will also provide slower internet services, based on 5Gbps and 2.5Gbps, for consumers who want cheaper fast internet services. SK Broadband, SK Group's wired internet operator, will also start servicing 10Gbps internet in November. SK Broadband will provide two types of services, based on 10Gbps and 5Gbps, to attract various consumer groups. Also, using their 10Gbps internet infrastructure, the two telecom companies -- KT and SK Broadband -- plan to provide 4.8Gbps WiFi service during the first half of 2019.